The Goldberg Sisters, formerly, LANDy, is Adam Goldberg's nom de bande. Actor/producer/writer/director Adam Goldberg also needs a slash for "musician." The artist—whose credits include Saving Private Ryan, Dazed and Confused, and Entourage—has issued several albums, including this second set as The Goldberg Sisters, and he's far more accomplished and artistically left-of-center than one might imagine. Stranger's Morning includes pop songs that feature mellotron and that would be just as at home with a copyright date some 45 years earlier (that's 1968, in this case). It's no surprise to learn that The Flaming Lips' Steven Drozd is a friend and occasional collaborator—since if one had to pick a modern reference point for The Goldberg Sisters, it'd be the Lips, Mercury Rev, or another band like them that favors ornate arrangements and higher-than-normal pitched lead vocals that bend with the breeze. Tunes such as "Would You Know," "York," and "It Can Get You Down" sound less like the work of a solo artist than of another psychedelic group touring the country packed like sardines into a beaten-up old van. 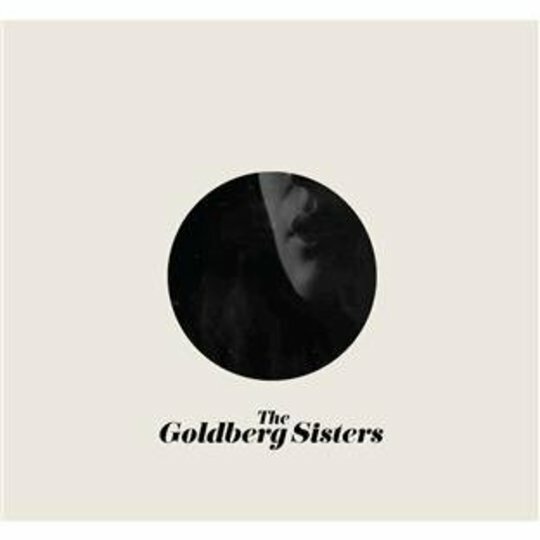 The Goldberg Sisters is the musical project of actor, photographer and musician Adam Goldberg, best-known for his roles in the films Saving Private Ryan and Dazed And Confused. Co-host Robin Hilton says Goldberg's latest and third full-length album is "so Beatle-y; just phenomenal harmonies and melodies and song-craft." Stranger’s Morning, his third album and second under the Goldberg Sisters name, dispels such unfounded suspicions: It’s a carefully crafted, fully fleshed-out work that finds a place for introspective immediacy within the sneakily rich compositions—his music has been tagged as “Lennon-esque” and compared to Mercury Rev, while Stranger’s Morning gives glimpses of later-era Elliott Smith. ...a rewarding indie-pop set that’s as warm and comforting as a hot water bottle at the end of a bed. Precocious over-educated hipsters generally HATE it when actors jump into music. After all, how could someone who wakes up at 4 AM to be on “My Name Is Earl” ever truly know the ecstasies and agonies of seeing a band close out the Echoplex? But actor Adam Goldberg, most famous for getting stabbed by a Nazi in Saving Private Ryan, proved to everybody with 2009’s LANDy that he can make an album in his spare time as good or better than what most kids in Echo Park do all day. 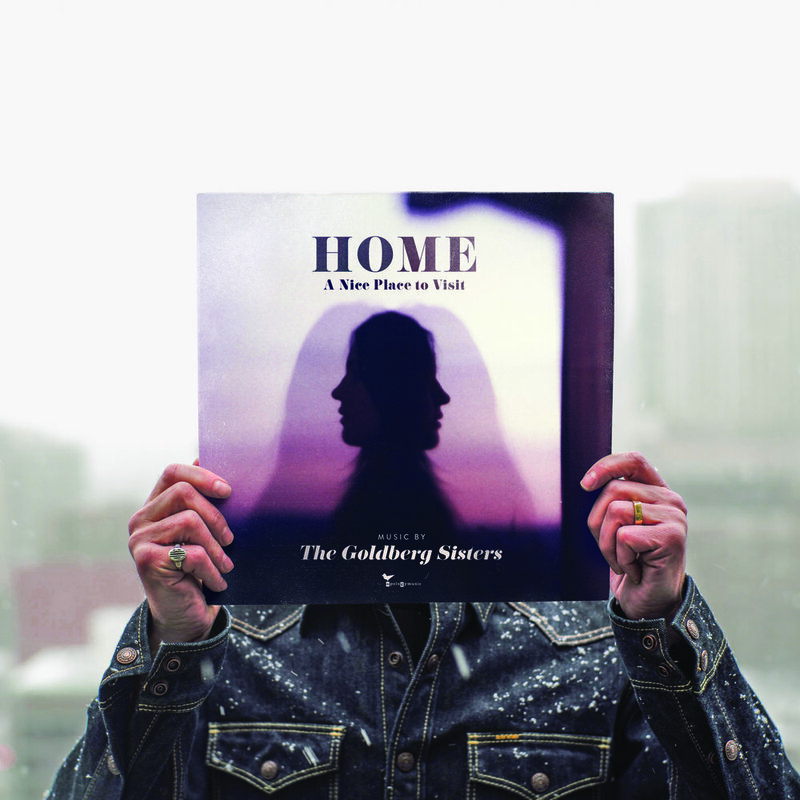 Hugely gifted and uncommonly versatile, Adam Goldberg unveils his incomparable gift for melody in the stunning debut album from his group The Goldberg Sisters, combining psychedelic pop and 70s folk with the overall feel of a classic Californian road trip. Several years in the making and breaking, The Goldberg Sisters 4th album is available as a hybrid book / vinyl set, replete with Adam’s photography, lyrics, notes, and a download card featuring provocative photo of Celeste. Enjoy The Goldberg Sisters on your Zunes! Famed You Tuber Dusty Reservoir pulls back the curtain on Adam Goldberg's musical venture, The Goldberg Sisters. What she discovers may haunt her forever. The second video from The Goldberg Sisters' "Stranger's Morning." Comprises 2100 still photographs. The title track and first single from Stranger's Morning. Video consists of 45 "Vines" shot on iPhone over 4 months. All footage shot within Vine platform then chopped in post with no (well a little) funny business in Final Cut. An alternate version of "You're Beautiful When You Die" from The Goldberg Sisters, used to score a camera test. Before Celeste hijacked The Goldberg Sisters Adam Goldberg was LANDy. More from The Ship Sessions.